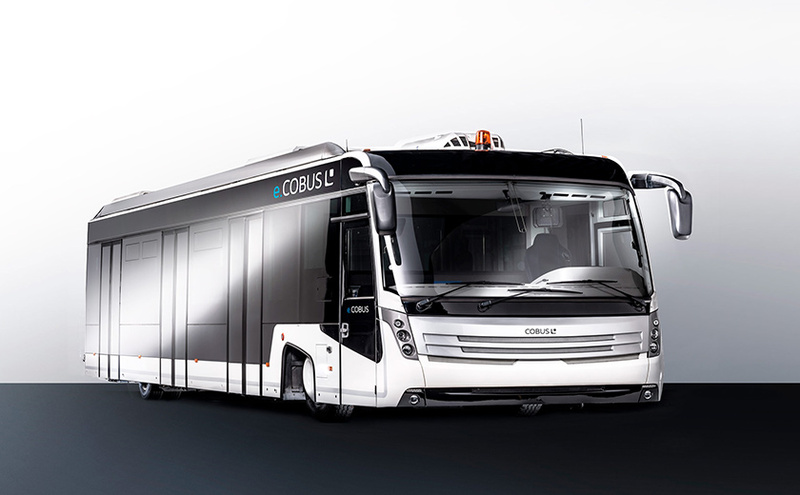 ﻿ COBUS INDUSTRIES | PERFORMANCE. PURPOSE. PASSION. 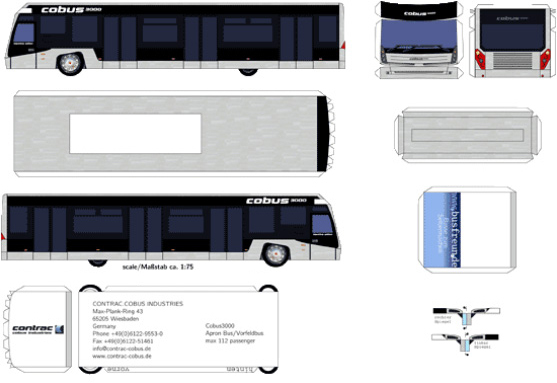 of COBUS 3000 and 2700S for downloading purposes. 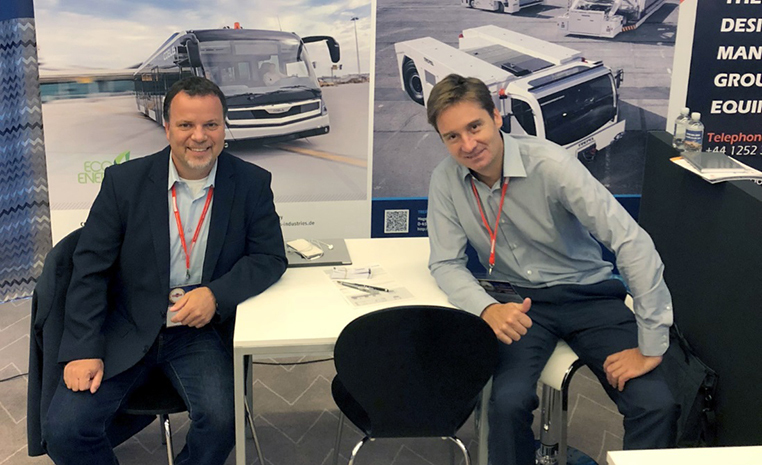 COBUS Industries is part of Salvador Caetano Group and Daimler AG – we are global players in the field of airport mobility. 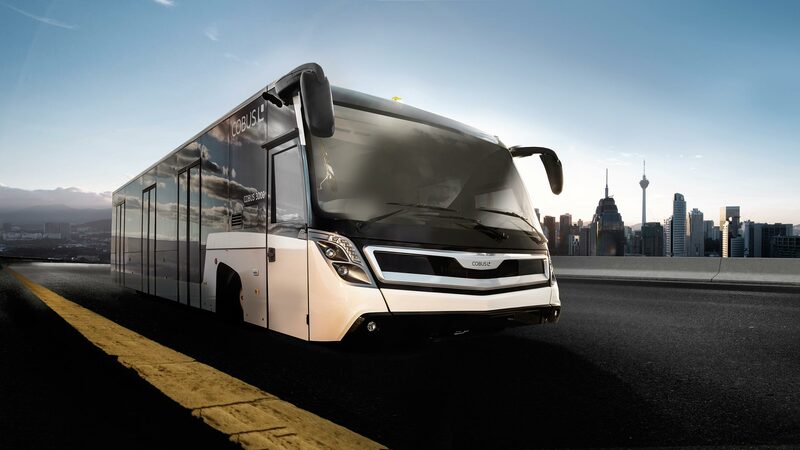 Modern product design, advanced technologies and a fundamental understanding of passengers’ and airport operators’ demands distinguish COBUS and make us global market leader. First-class products and services as well as an internationally committed team of specialists in product, sales and services support our customers to meet the challenges set by global mega trends in the airport environment. High quality at competitive prices! You want to order a spare part from over 12,000 km away? A comeback for a COBUS. 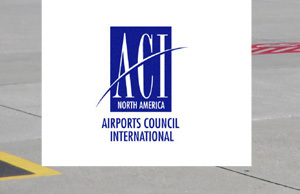 You want to offer your passengers safe and comfortable transport on the airport grounds despite restricted budgets? This is possible with a “COBUS refit”! 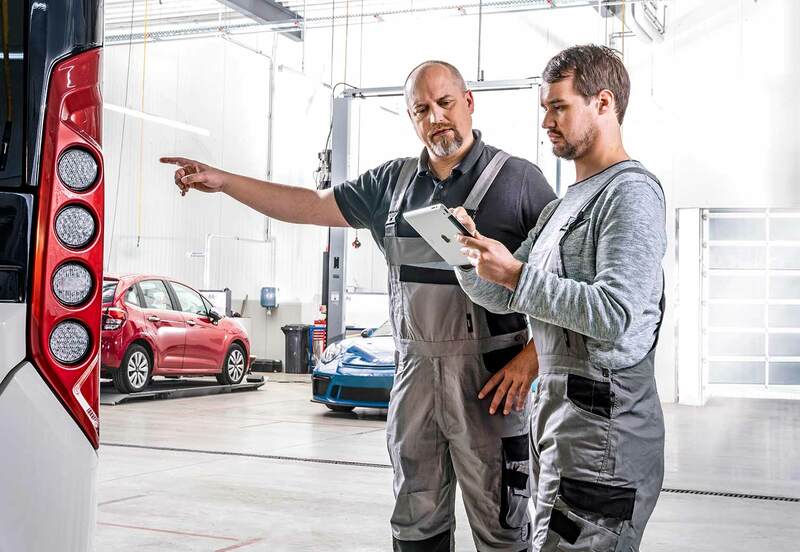 Whether first, second, third or fourth generation – all COBUS models will be completely factory overhauled. We may post this wonderful and atmospheric photo showing four COBUS 3000 in front of an EMIRATES aircraft with the authorization of Emirates Airline. Thank you very much! 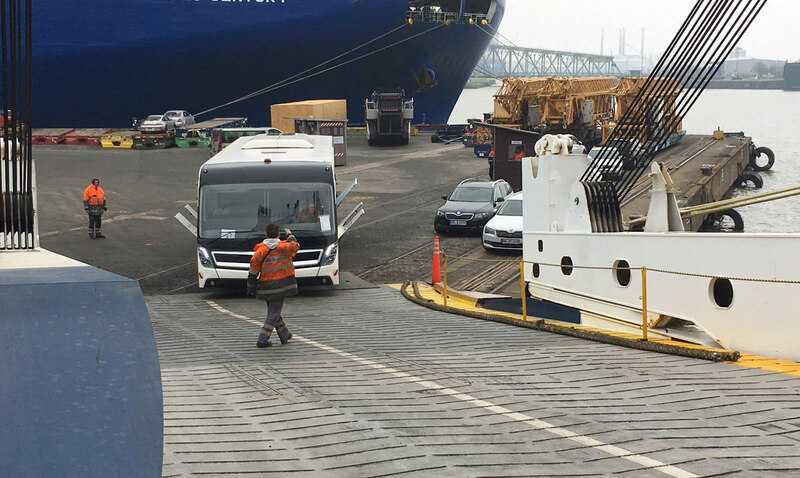 One of two brand new COBUS 3000 First Class entering a RoRo ferry at Bremerhaven harbour two weeks ago, prepared to leave for their new place of operation with our esteemed customer KUWAIT AIRWAYS. We wish you a safe crossing! 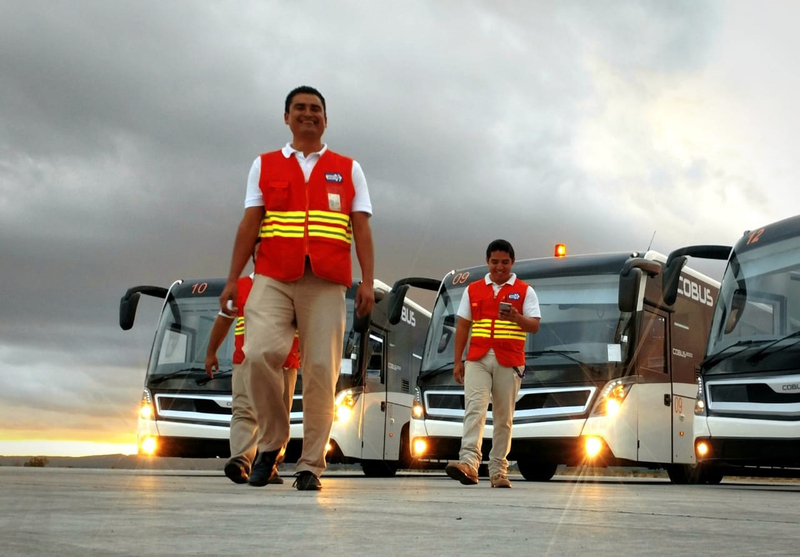 Proud bus drivers returning from their COBUS 3000 shift at the end of the day at Los Cabos International Airport, Mexico. We hope you will continue having such a good time with our COBUS airport buses! 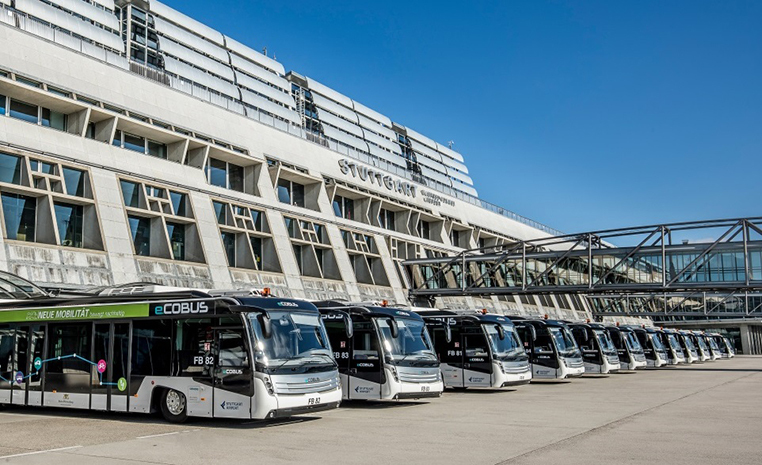 Each of the 16 passenger buses operated by Flughafen Stuttgart GmbH is run 100% electrically. 2013 the first electric bus operated on the apron. In the years ahead the airport gradually converted their fleet into electric drive. The airport aimed at ferrying its passengers between terminal and aircraft in an eco-friendly way – initiated by the sustainability project “scale-up!” supported by the Federal Ministry for Envrionment Protection and Nuclear Safety. visited our esteemed customer Newcastle Airport lately. 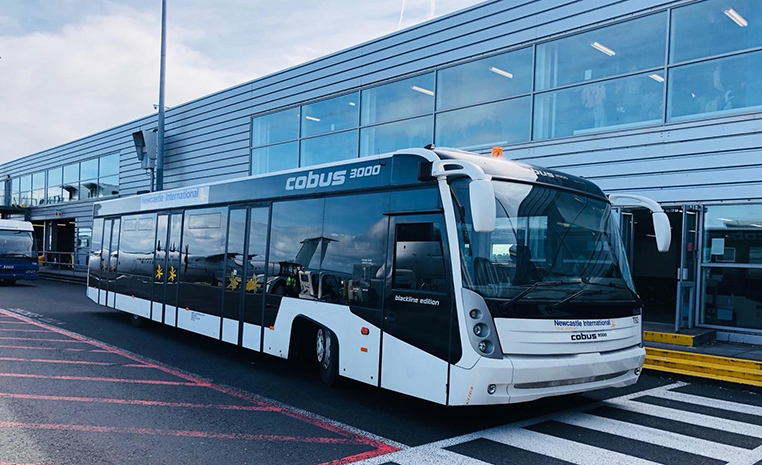 Thus, he was able to take this nice snapshot of two generations of COBUS 3000 airport buses – generation 2 and 3. 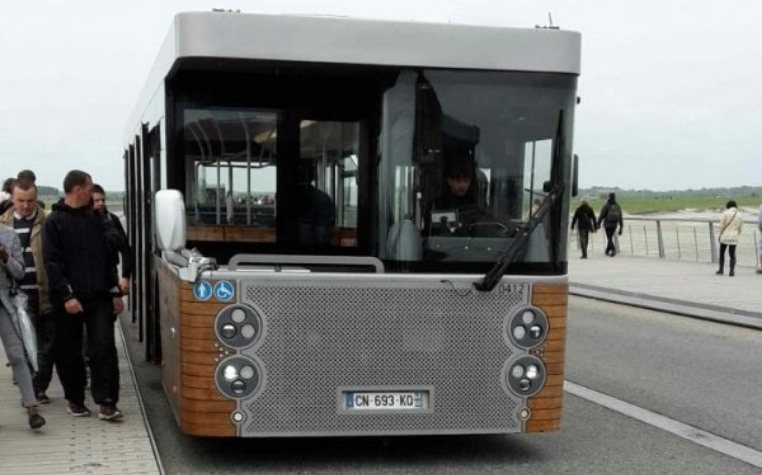 We are glad to see that our generation-2-bus is still doing its job greatly! does only fit onto airport aprons? Seems you have not yet risked a look at this nice snapshot. 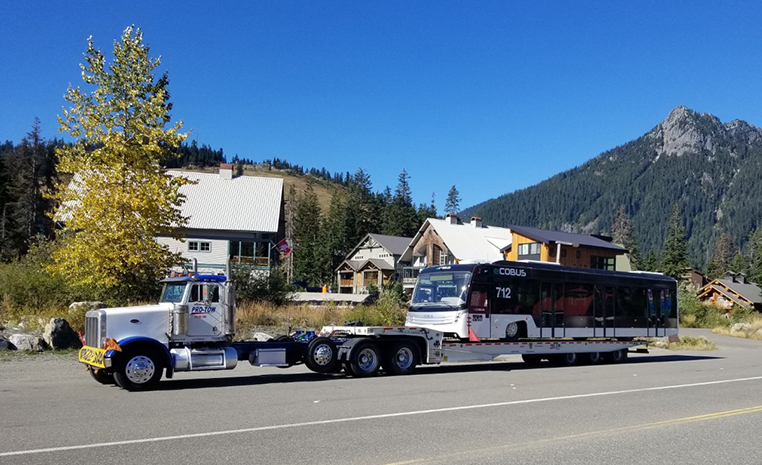 It was taken of our e.COBUS being on its way back home from the International Airport Expo in Las Vegas to Vancouver, Canada. has started its 2,000 km long trip all the way from Vancouver down to Las Vegas. From Oct. 2-4, 2018 it will be displayed at our stand no. 416 on the occasion of the IAEMA. 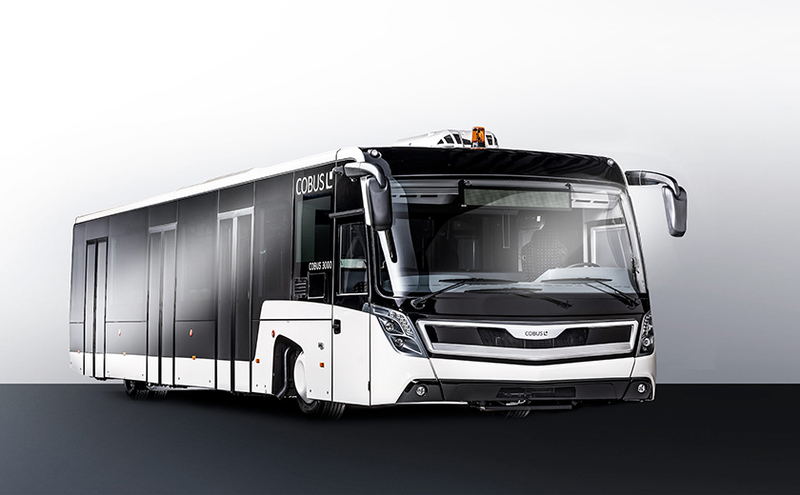 You are gladly invited to visit us and our e.COBUS 3000! 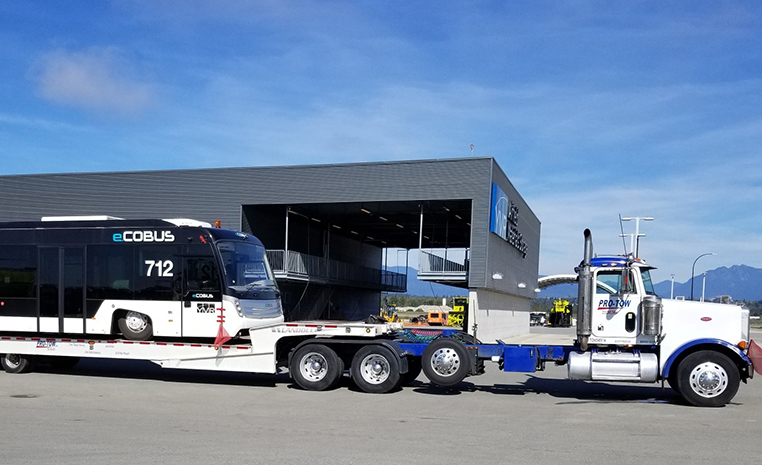 Our special thanks go to Vancouver Airport Authority for their readiness to make this bus available to us! We will bring it back to you safely – promised! Our Peter Heuberger and TREPEL’s Philippe de Soyres are waiting to welcome you anytime at our stand no. 31! Come and have a word with us! 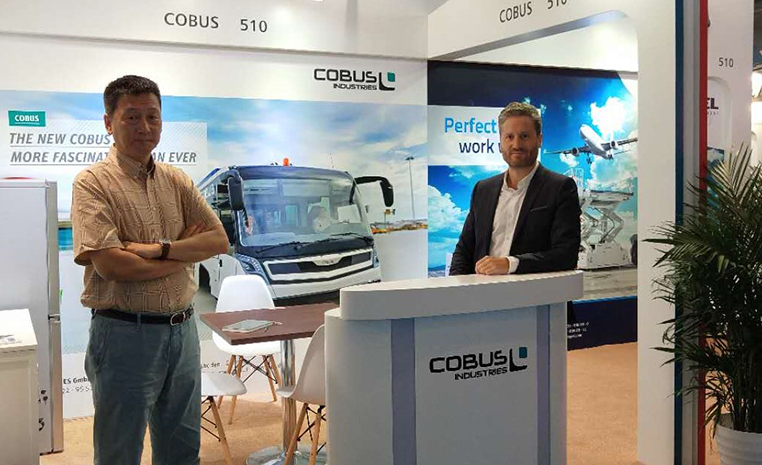 – and our two gentlemen, Thomas Baillet and Geoffrey Liang, are ready to welcome you at our COBUS stand # 510, German Pavilion. We are looking forward to having interesting talks with you – just come along! has safely arrived at Harry Mwaanga Nkumbula International Airport in Livingstone, Zambia. Our technician, Maximilian Monzel, who was going to perform a technical training on the bus, was warmly welcomed by two staff members there. 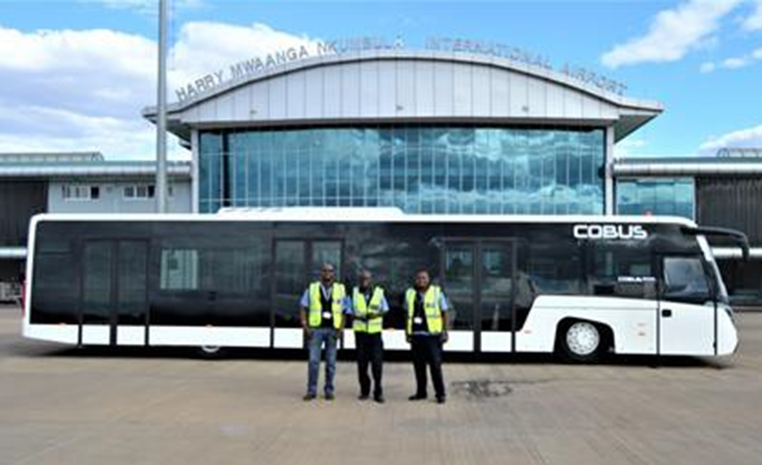 Passengers of Mahogany Air were the first to enjoy a ride on this brand-new COBUS. 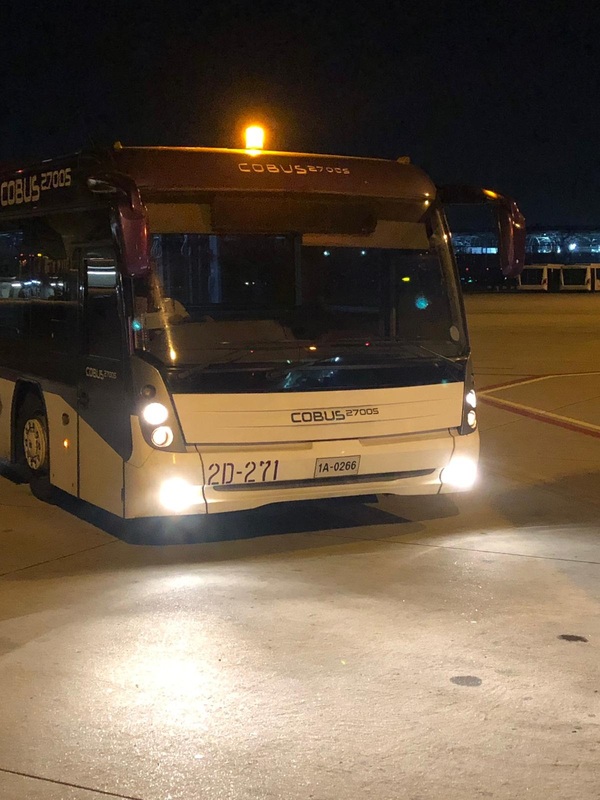 A COBUS 2700S was discovered at Bangkok International Airport by a fan of Thailand, while waiting for its next job to do. 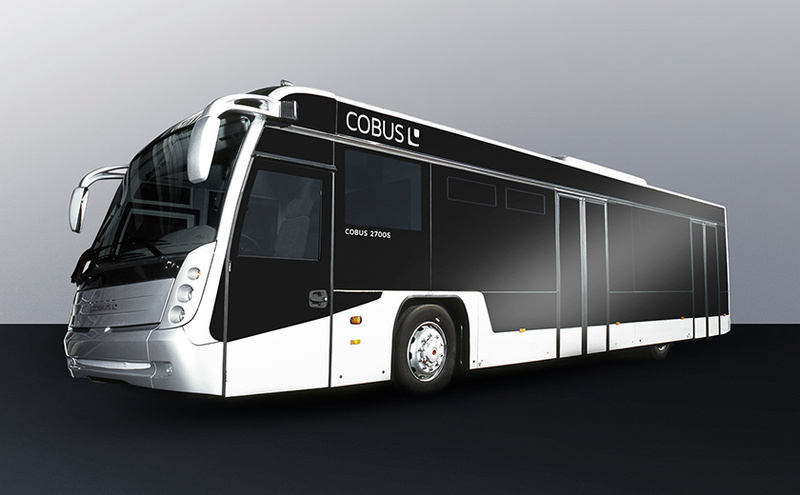 We hope you will soon become a COBUS fan also. 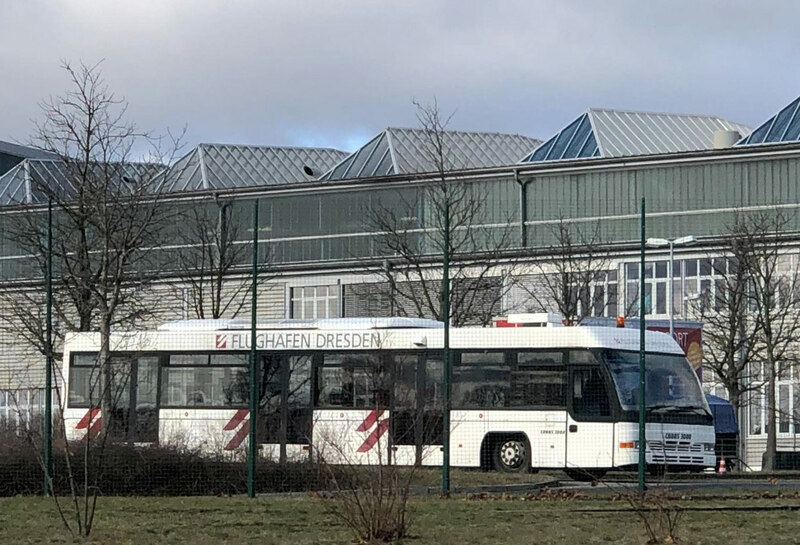 Annett Rudolph, a former colleague of ours, sent us this nice photo of a COBUS 3000 of the first generation, still operating at Dresden Airport. Thanks, Annett, for this nice snapshot! Our former colleague, Thomas Kramer, was welcomed by a COBUS 3000 on his arrival in Addis Ababa, Ethiopia. We hope it felt like being home again, Thomas! 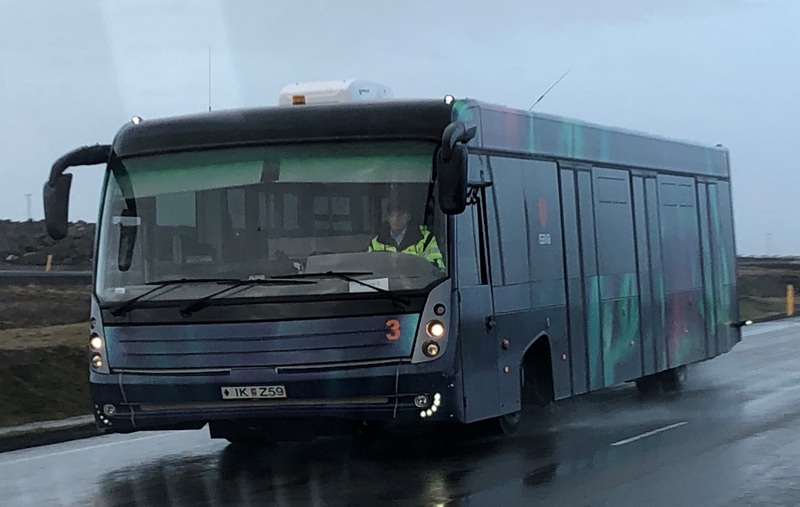 February 2019 – Our Sales Manager, Peter Heuberger, just returned from his business trip to Keflavik Airport having made this nice snapshot from a COBUS 3000 operating there! 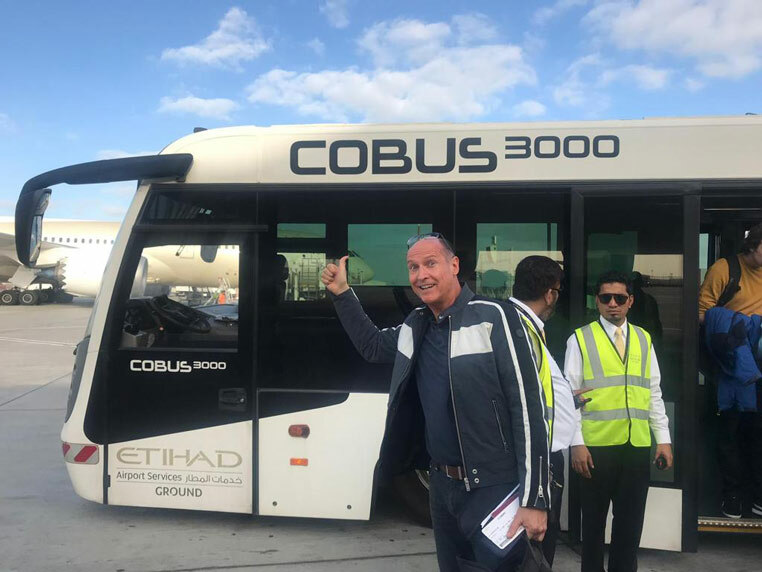 January 2019 - Peter Kühn, lawyer from Wiesbaden, was welcomed by a COBUS 3000 on his arrival at Abu Dhabi International Airport. We wish you a pleasant stay there! 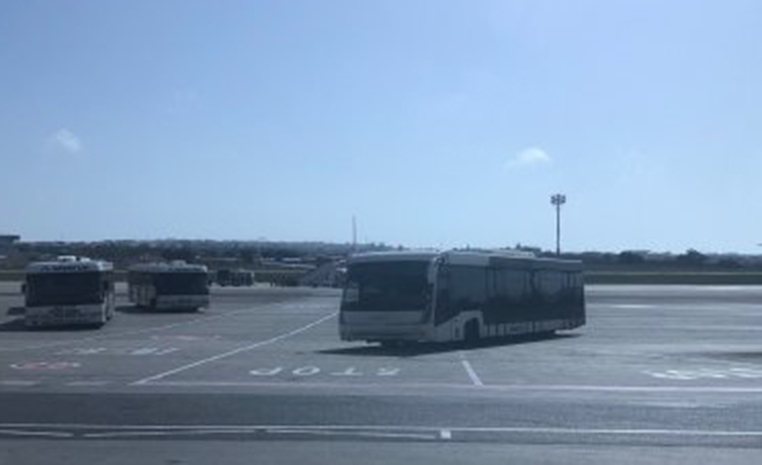 September 2018 – Three COBUS 3000 diligently do their job at Malta International Airport, thereby taking passengers to the aircraft or to the terminal. Keep up your good job! 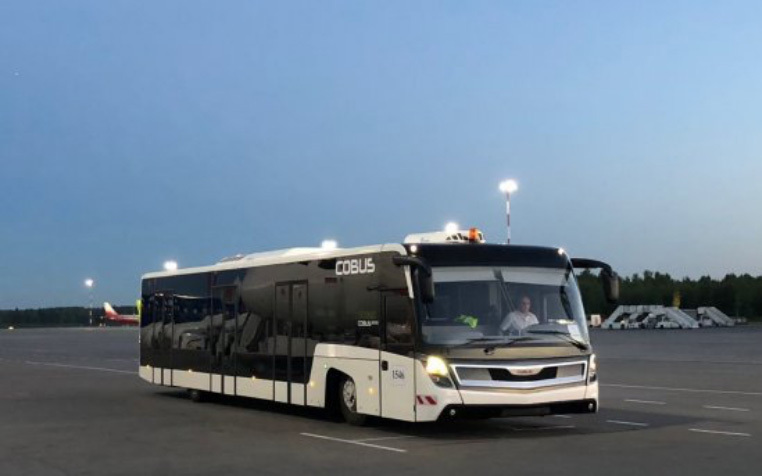 August 2018 – A COBUS 3000 is doing its night shift at Saint Petersburg International Airport in Russia. Have fun! June 2018 – A COBUS fan recently visited the UNESCO World Cultural Heritage Mont Saint-Michel in the Normandy, France, and met a COBUS of the other kind: our COBUS DES (a COBUS with double end steering). 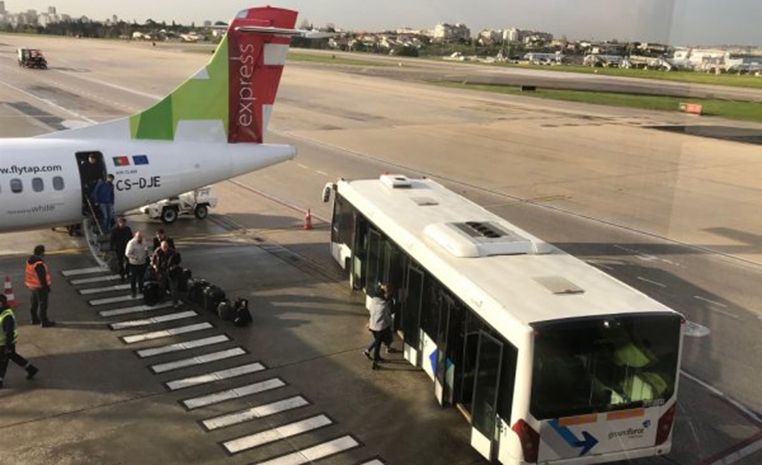 March 2018 – Greetings from Lisboa Airport where a COBUS 3000 from GroundForce is servicing a TAP flight. 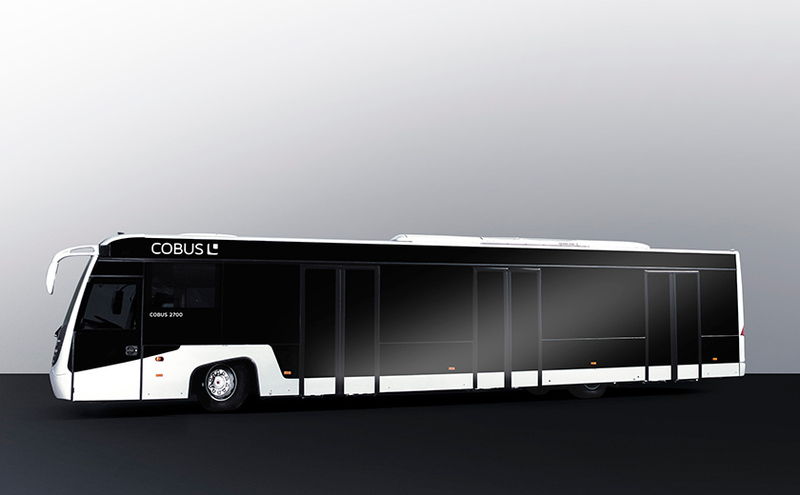 We wish all passengers a comfortable ride in our COBUS! 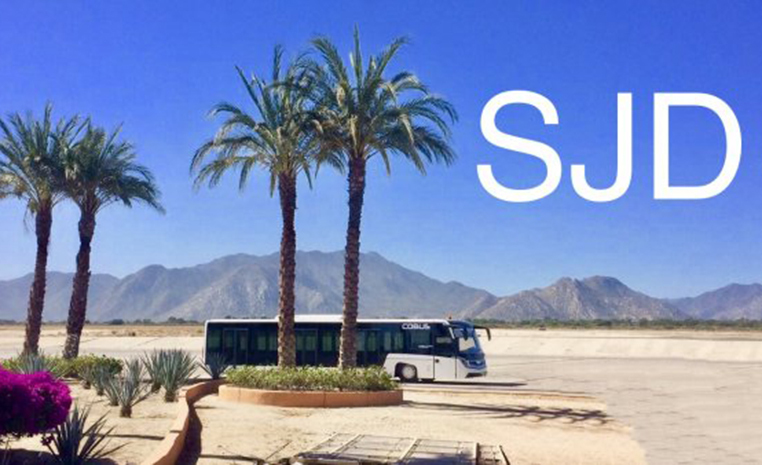 January 2018 – Los Cabos Intl. 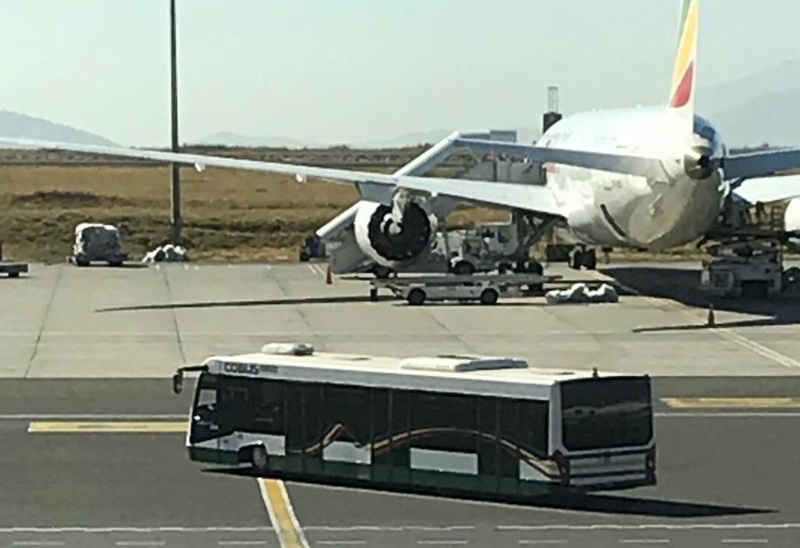 Airport in Mexico seems to be a very nice place to operate for our COBUS 3000. Have fun and don’t get sunburnt!